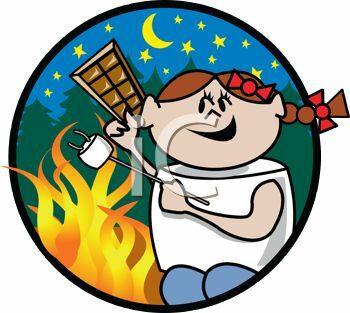 What's better than a bonfire and S'mores after a surf session with friends? If you've never done it, here's your chance! It can get chilly even with the bonfire going. So be sure to bring cozy clothes and maybe even a blanket. 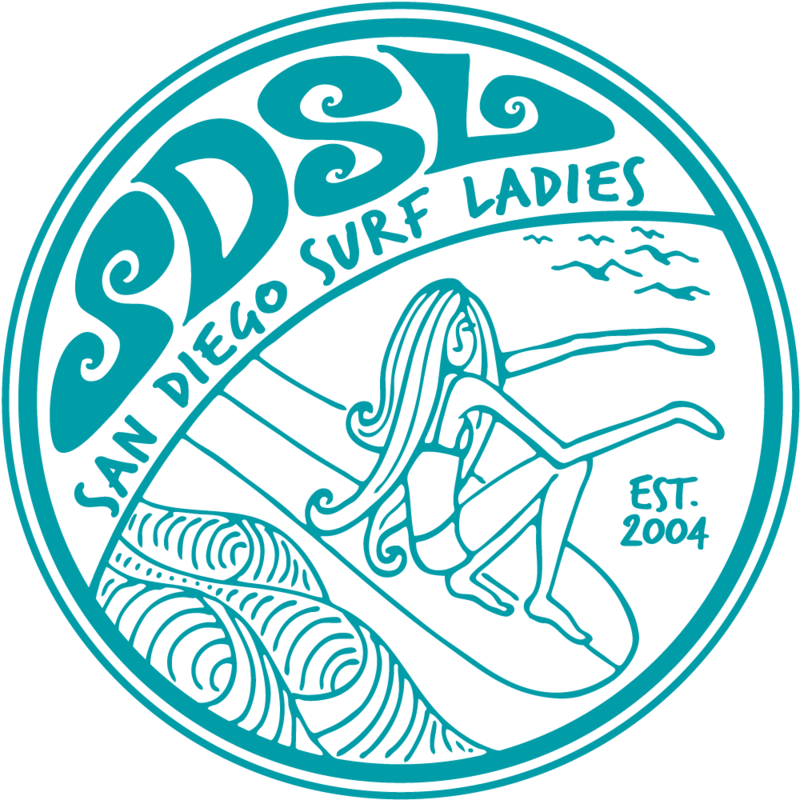 Wealth TV will be filming us surfing and interviewing members for a documentary about women surfers in San Diego - culture, traditons, new ways, personal stories. If you prefer not to be filmed, you can still surf and have fun at the bonfire without participating in the documentary. WHERE: Moonlight beach in Encinitas. From the 5 Exit Encinitas Blvd and go West. Pass the Coast Hwy. Turn Left on 3rd Street. Turn Right on the C Street. Park on the street or in the free parking lot. RSVP: Please email Michelle what food or drink you'll be bring. If you can bring firewood, that'd be great too.